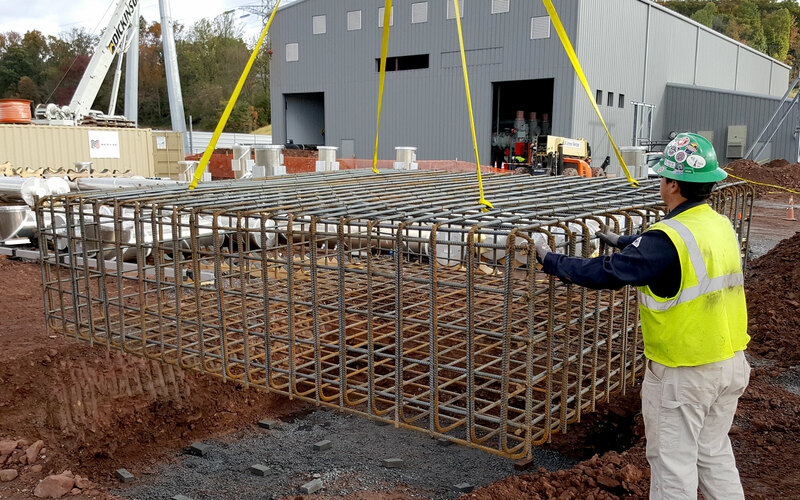 We are experienced with all systems including pre cast concrete walls, louvered panel fencing, anti-climb chain link fence, anti-crash systems and steel ornamental, which require various installation procedures. Our field crews install thousands of feet of fencing each year. With RFI, our customers know they're working with an experienced, professional contractor with quality and efficient installations on each project. We have highly experienced and dedicated personnel with the right attitude and the right equipment to build your project to the highest standards from the ground up. From compressor stations to tap sites, we meet the ever-changing demands of safety, individual company needs and methods, as well as the law. Safety is our number one concern. On every job, every day, we evaluate risks and establish ways to mitigate potential damage we could do to ourselves, others and the environment. 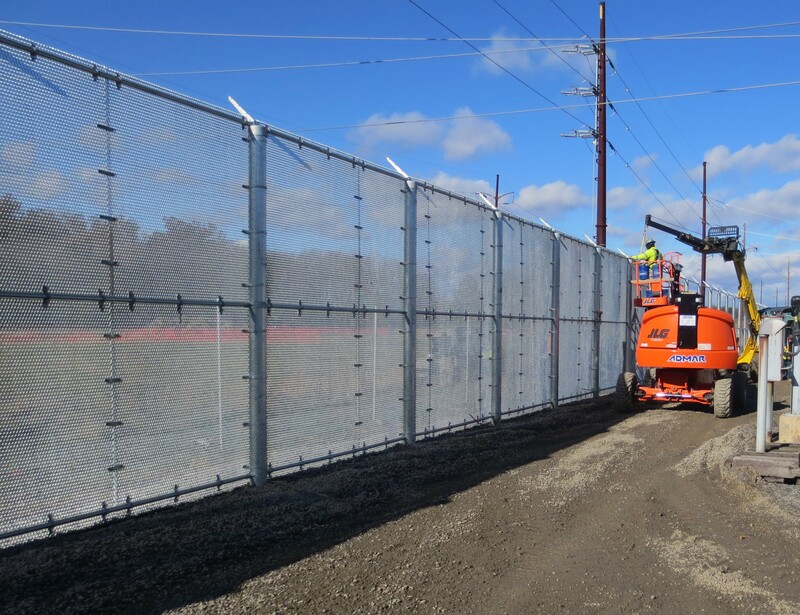 We are a safe and qualified contractor providing high-security access control, sound barrier, and other commercial fencing & gate solutions, servicing Pennsylvania and surrounding states. 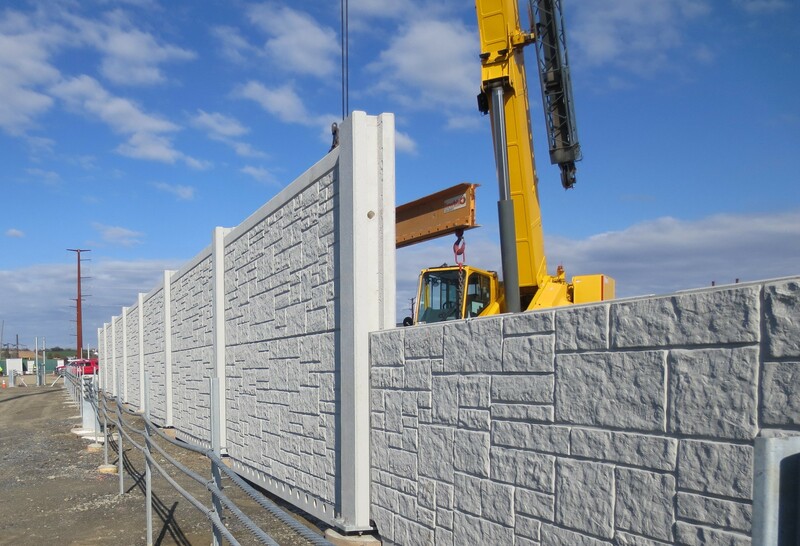 We can install precast walls and high security fence/crash systems. We can do fencing for power, sewer and water, solar and wind facilities. We meet the ever-changing demands of safety, individual company needs and methods, and the law. We can do custom fencing for state projects, prisons and industrial parks. We can do custom fencing for athletic facilities, private businesses and schools. Leading the industry in quality, safety, and service. 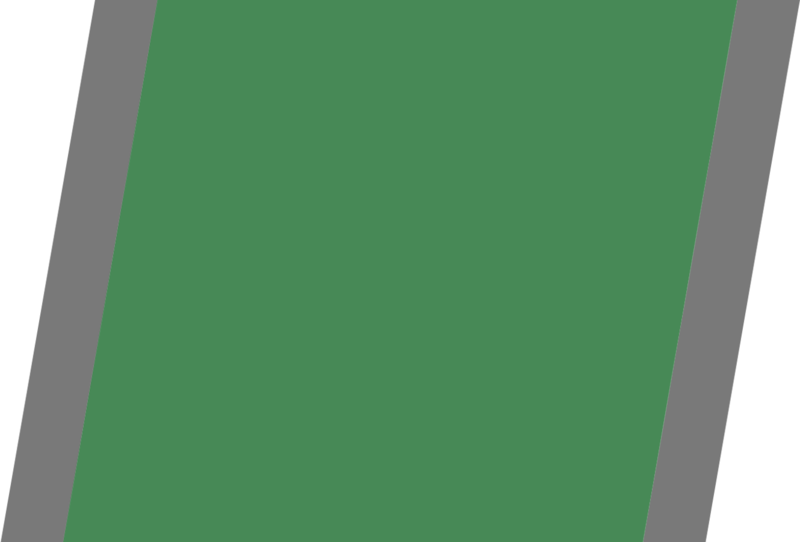 We, at Rutkoski Fencing Inc., not only offer you, our customers, the latest fencing options, we also employ the same mastery, know-how, and precision to all our installations, from security chain link to complex customized designs. We pride ourselves on commitment to our patrons, welcoming each of your fencing needs as opportunity to offer you the best pricing, products, and workmanship. Our highest priority will never change—serving our clients. We have more than 60 years of combined experience in the fencing industry. We continue to build upon that professionalism, with the knowledge that each family and business for whom we work is part of our company’s legacy. Expertise, efficiency, timely service, competitive pricing, and the best products: We perform commercial projects of any size and difficulty.